In the field, desert, forest or quarry, big off-road trucks need tough accessories to get the job done. 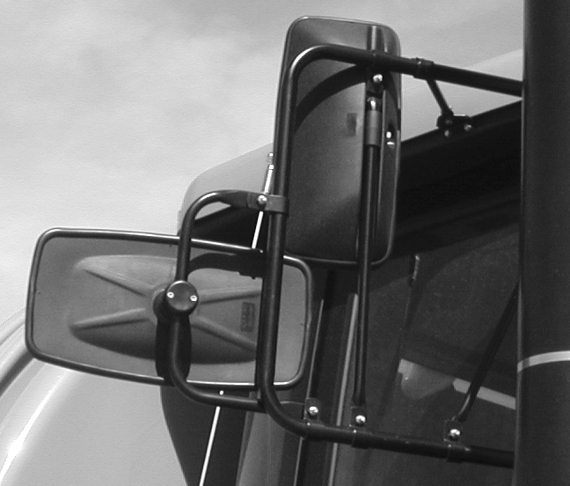 RETRAC off-road mirrors are designed to be the ideal mirror option for hardworking trucks in the industries of agriculture, mining, construction and the military. They are built with shatterproof, extra-large glass and feature a universal clamping system for excellent versatility. 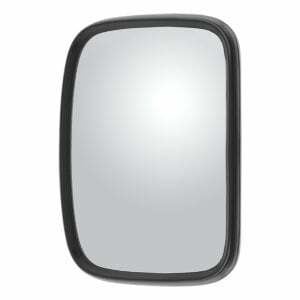 RETRAC off-road mirrors are built for off-road jobs. This means they are e-stamped approved and certified, and they are equipped with shatterproof glass to resist cracking and breaking in spite of off-road debris. 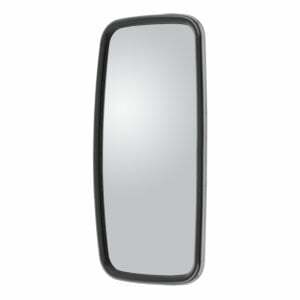 Off-road mirror heads also feature a hardy body design to supply the mirror with structural integrity to face tough jobs. The body is constructed from black injection-molded ABS plastic for superior strength without the risk of rust and corrosion. The black plastic can also be painted any color to match the look and style of the truck. RETRAC off-road mirrors provide superior visibility from the driver's seat, featuring extra-large glass on the west coast models and first-surface glass. The larger off-road mirror heads are available in sizes of 9" x 17" or 8" x 16" and the smaller convex-style mirrors measure 7" x 9". 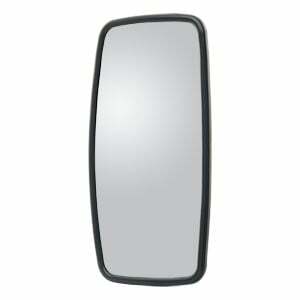 All off-road mirrors come with semi-convex glass, providing a wide-angle view behind and to the sides of the vehicle. This maximizes driver visibility and greatly reduces blind spots. The glass is also first-surface, electro-chrome glass to maximize safety by eliminating glare. Installing a RETRAC off-road mirror is easy and efficient to help you get your truck back on the job quickly. Each one comes with a universal clamp system to easily and securely attach to multiple mirror loops.